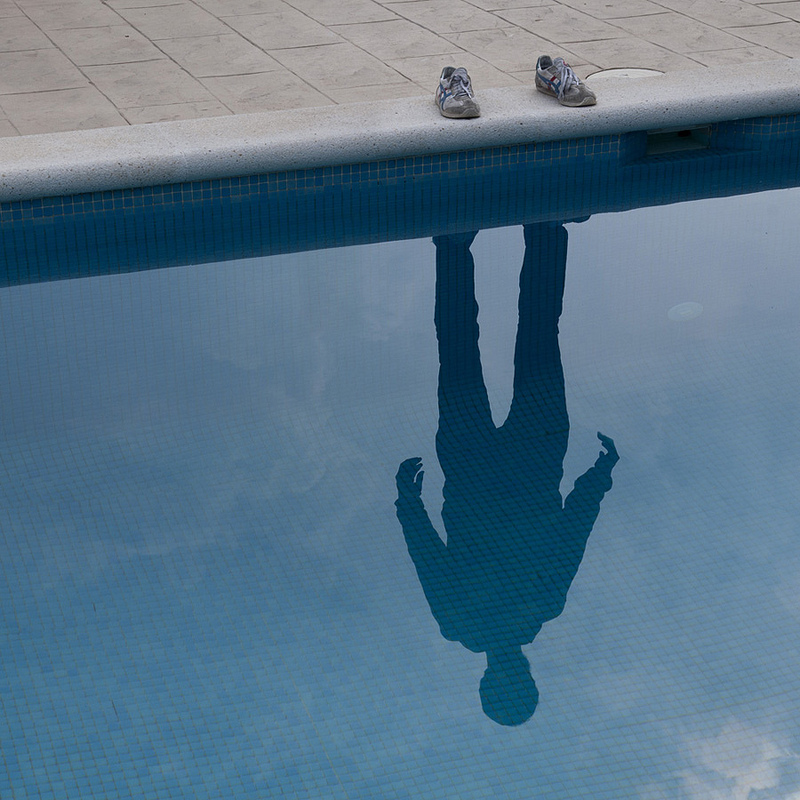 Creative and Art Director PoL Úbeda Hervàs plays with this series called I’m Not There, reflecting on one’s existence in an almost empty portrait and becomes more self-aware. How can we accept we are changing? How can we accept we hardly recognize ourselves in certain situations? These pictures are the way I see myself now. 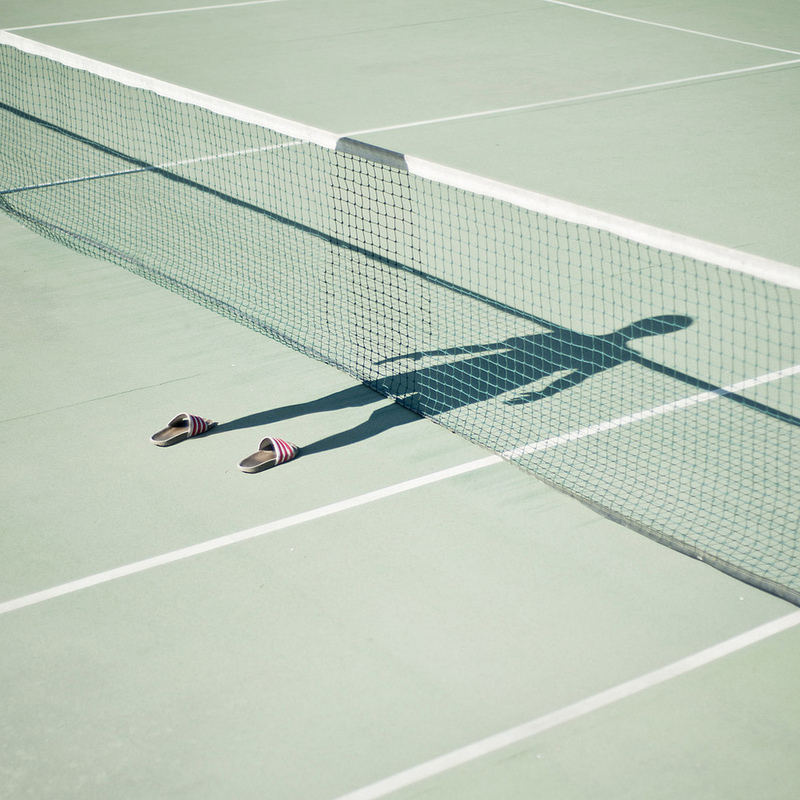 My shadow is there but I erase myself because I don’t know who I am any longer. The shoes remain only to make sure there is something more than a shadow.